Business Transformation’s very own film maker-in-chief, Emma McDade, is the creative behind our videos. 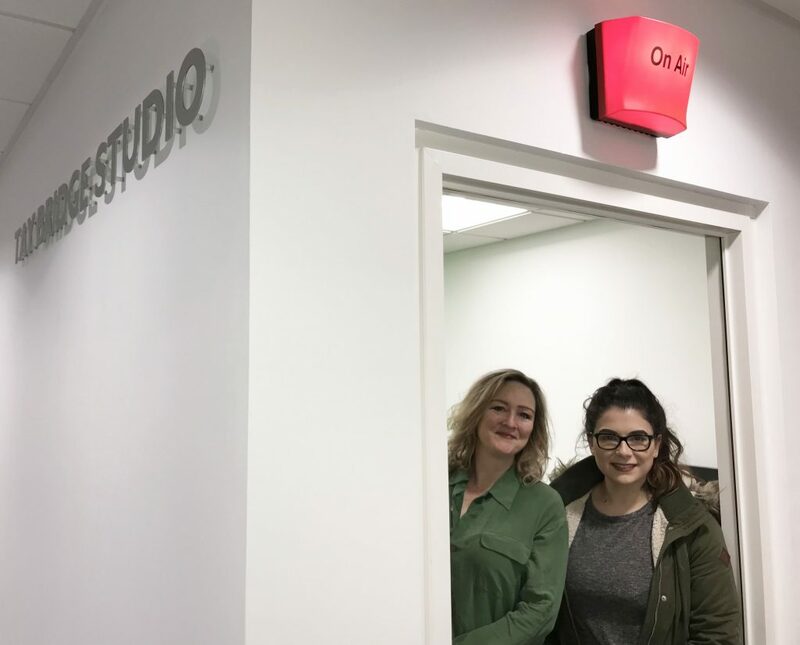 Emma, and colleague Joanna Stephens who provides the voice-overs, were the first ones to use the new Tay Bridge Studio in the University Library. It will be a hive of activity over the coming weeks as Emma and Joanna flex their artistic skills, creating more videos to give you a good understanding of the new OneUniversity system’s key functionality. A UoD graduate in Fine Art, Emma joined the Business Transformation team in September from DUTE (Dundee University Temporary Employees). Joanna and Emma about to record another creative session at Tay Bridge Studio.